Metropolis presents Hardy Caprio at Engine Rooms, Southampton! 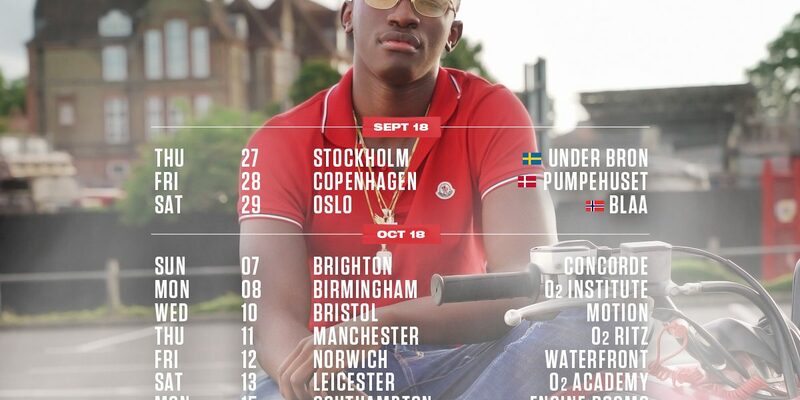 The next-in-line to fly the flag for Croydon (home to Stormzy, Section Boys and Krept & Konan),Hardy Caprio has been earmarked by music critics as the ‘next to blow’ after gate-crashing and setting his own tone in the UK grime, rap and garage scene. magazine, who all tipped him for success shortly after.